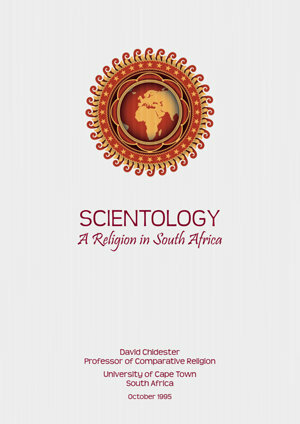 David Chidester, Ph.D., is professor of comparative religion and director of the Institute for Comparative Religion in Southern Africa at the University of Cape Town. An internationally acclaimed scholar in the field of comparative religion he has written prolifically on his research interests, which include religion and popular culture, religion and society, religion and globalization, religion and education, and religion in North America and South Africa. Dr. Chidester is the author of hundreds of articles and more than thirty authored and co-edited books, including Religions of South Africa (1992); Nelson Mandela: From Freedom to the Future (coedited, 2004); Interfaith Solidarity: A Guide for Religious Communities (coauthored, 2004); Authentic Fakes: Religion and American Popular Culture (2005); and Empire of Religion: Imperialism and Comparative Religion (2014). He has twice been honored with an Award for Excellence in the Study of Religion from the American Academy of Religion. In 2005, he received the Alan J. Pifer Award for social research from the National Research Foundation of South Africa.